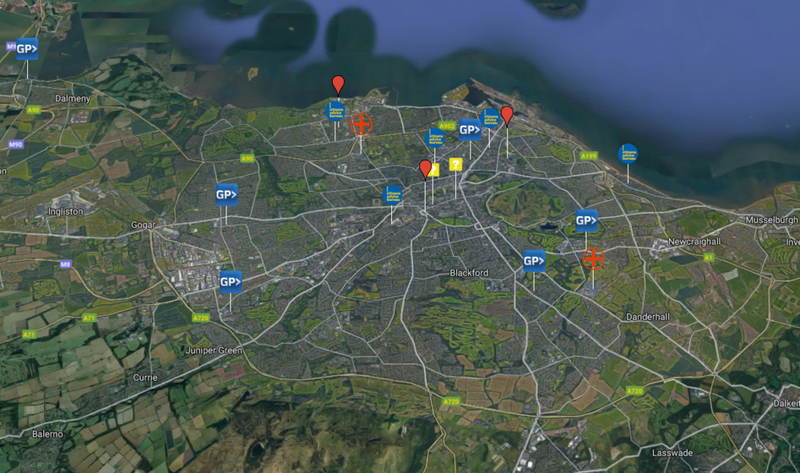 Citizens Advice Edinburgh runs five main bureaux and thirteen outreach points around Edinburgh. Contact information, location maps and opening times are available by clicking on the links below. Please consider viewing our information on What To Bring before your visit. You can also watch a film about a typical client interview here.